Found coke bottle-any info appreciated! In Coca-Cola > Coke Bottles > Show & Tell. 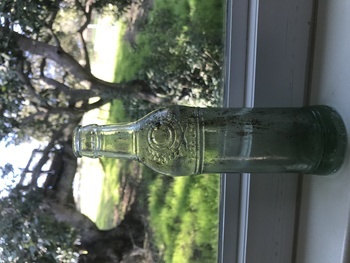 This bottle was found in the dirt roadside this week near a ranch in Thousand Oaks, CA. 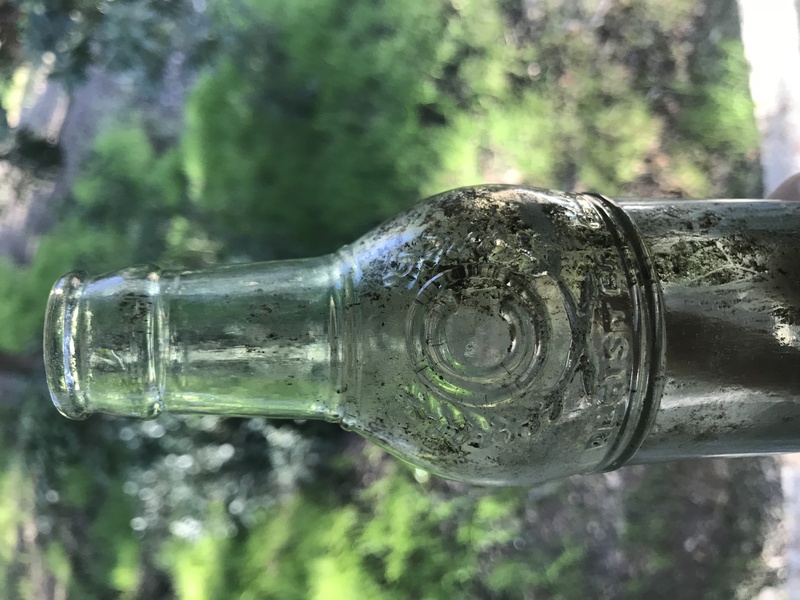 Looking for more info on it’s history. Thank you! Nice looking bottle, appears to me to be a 1920's to 1930's bottle from the Coca Cola Co. of LA. 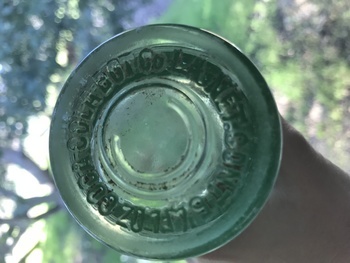 Looks to me there is a C in a Circle on the bottom of the bottle which would indicate the bottle was manufactured by the Chattanooga Glass Co., in Tennessee. They made a lot of bottles for Coca Cola. I should have added it would have contained any number of flavors bottled by Coca Cola but likely not Coca Cola. Looks like I need to stop by TO. Used to live in Camarillo.